Is Jesus the foundation of your home? Will your superstructure stand in spite of the gale-force pressures of life in this century? Of all the books written to reinforce Christian marriages, none can approach the truth and authority of the Bible. 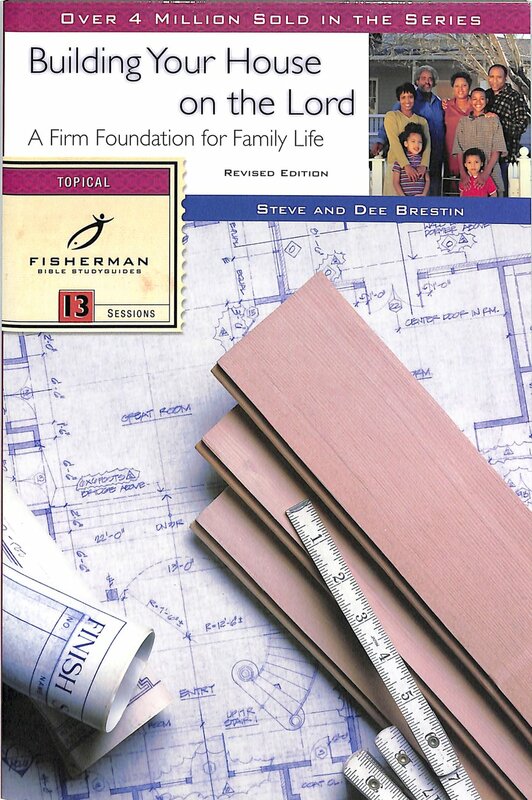 Steve and Dee Brestin, a Christian doctor and his wife, have written this studyguide to help you build a biblical foundation for your marriage and family life. Building Your House on the Lord by S. Brestin;D. Brestin was published by Waterbrook Multnomah in March 2000 and is our 53927th best seller. The ISBN for Building Your House on the Lord is 9780877880998. Be the first to review Building Your House on the Lord! Got a question? No problem! Just click here to ask us about Building Your House on the Lord.